These are the worst areas in Doncaster for dog fouling. 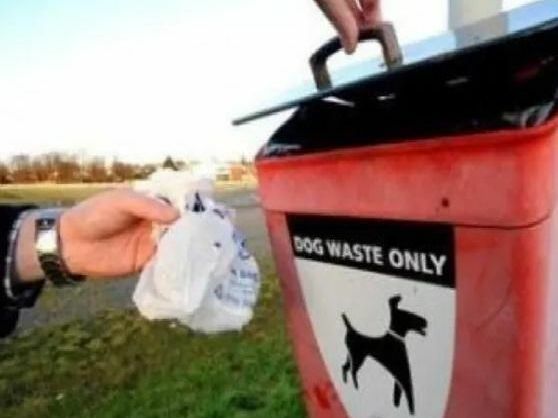 Doncaster Council received a total of 721 complaints about dog fouling in 2018. Including Armthorpe, Barnby Dun and Edenthorpe. Includes New Edlington, Old Denaby and Old Edlington.